Henry Family Farm Gets David Rosengarten Hot! Yes, you heard it first right here, folks! David Rosengarten, acclaimed foodie, author, and pioneering food and wine critic (check out his website), got seriously hot after visiting the Henry Family Farm in Virginia! Since Mr. Rosengarten and I haven’t met, I should probably explain or risk him getting hot for an entirely different reason! According to their write-up, the Henry Family Farm (www.henryshotsauce.com) is a labor of love operated by Bob Henry and his father in the beautiful Shenendoah Valley area of Virginia. They grow chiles. Beautiful Chiles. Hot chiles!!! And in this case, African Fatali and Naga Jolokia “Ghost” peppers! David has curated a new line of sauces using the Henry’s signature peppers, and I’m privileged that his publicist, ycmedia, asked me to write about them and share my thoughts with you. 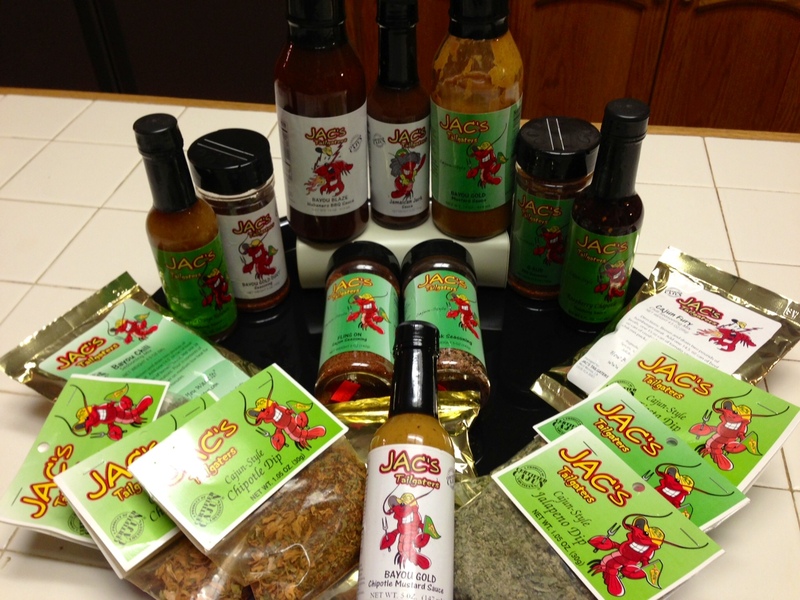 The two sauces I received, Naga Jolokia Ghost Chile of India and Yellow Fatali African Habanero, just look classy. Their labeling is high end and has that artsy, artisan feel. If you can see by the picture, they are called “varietal chile extract” sauces, a fancy dancy way of saying, hey, the sauce is made from a single pepper variety. Add in David’s “gastronomic selection” seal and “2012 Harvest” moniker, and these sauces are destined for high end specialty food and kitchen stores. And what about their looks? Well, the picture probably doesn’t do these sauces justice. They are pretty. 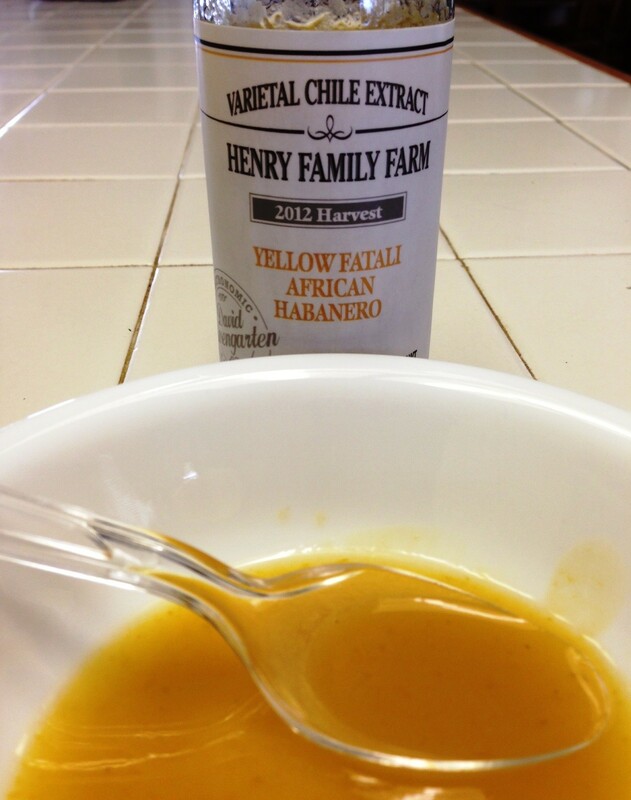 The fatali sauce is a bold, bright yellow that looks fresh and inviting. The ghost sauce is a vibrant red that would look mean on a sports car. Both sauces are a good consistency for hot sauce- not watery looking and having the look of a smooth, strained, non-pulpy sauce that will stick to your food or blend well in a recipe. So we’ve determined that we have good marketing and a nice looking product, but hey, the money is in the flavor and in this case, the heat! These are both decent sauces when judging flavor. The ingredients are not complex, and include hot peppers, Acetic Acid (vinegar for you non-scientific types), salt, a thickener and preservative. But it did make me wonder if the sauce is made only from a single pepper variety. After all, these are “varietal” chile extracts! But, nonetheless, they taste the part, so I’ll give them the benefit of the doubt. Not a lot of “WOW” factor here, but they are both good, fresh, solid sauces. And hot! 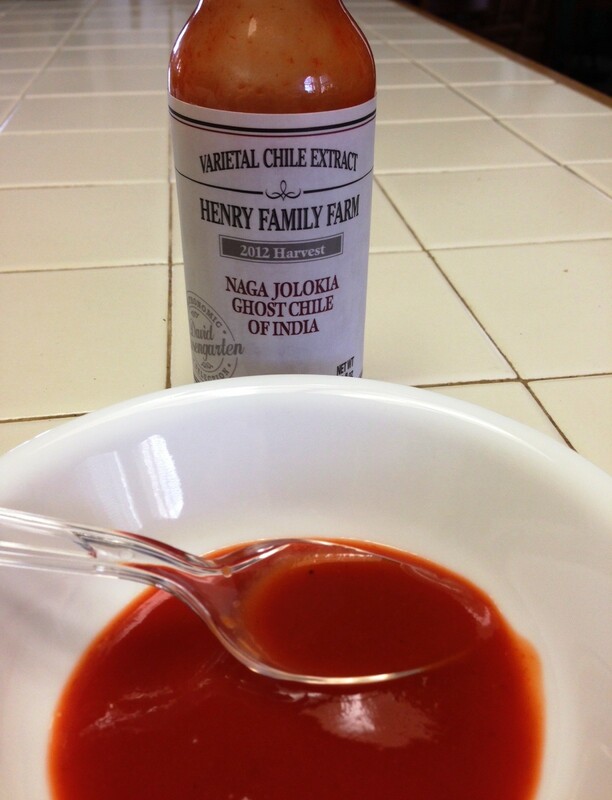 The Naga Jolokia Ghost Chile sauce brings a good punch, but it doesn’t last long, which is nice. Added to soups, eggs, veggie dishes, sauces, etc. it works well. 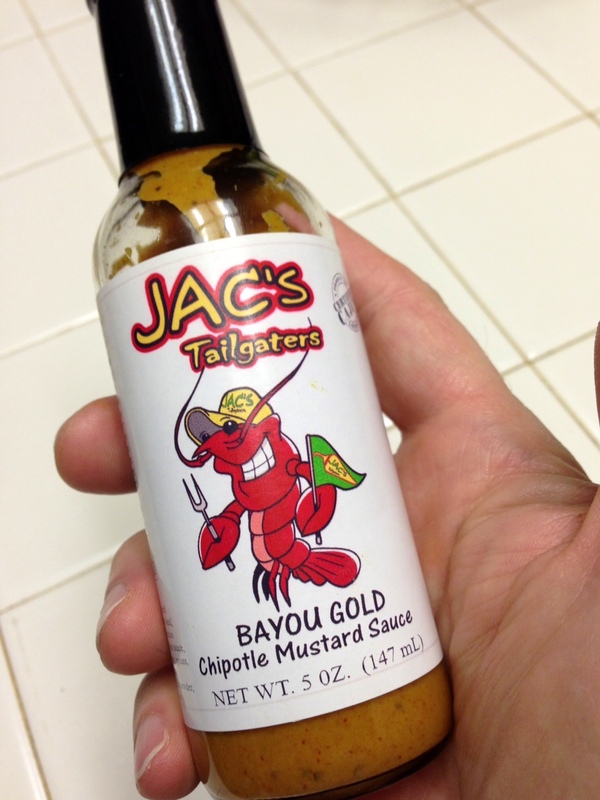 Not so much straight up on meat, but it worked well as a ketchup additive and so so as a BBQ sauce additive. Ghost peppers remind me of a bell pepper jacked up on steroids! I like their flavor. 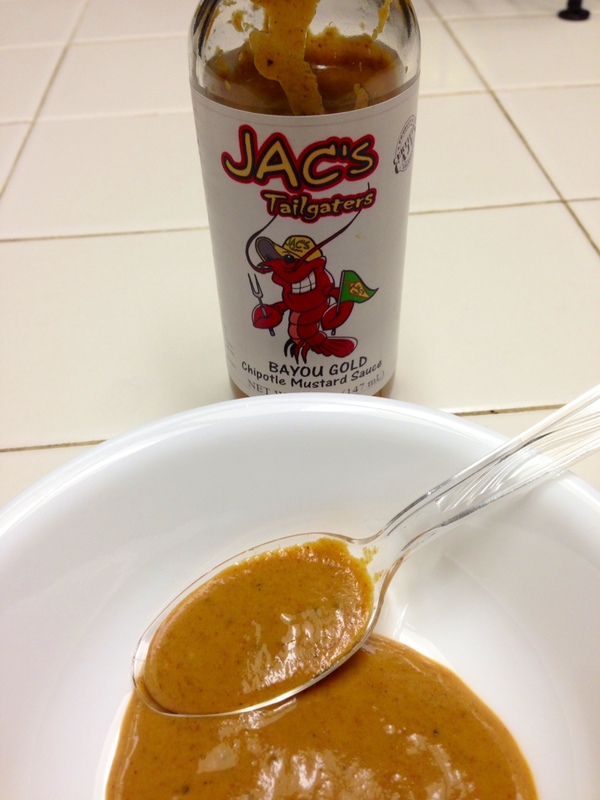 This particular sauce had a touch of a sharpness to it, but not enough to detract from the flavor. The bottle suggests pairing it with foods such as gazpacho, camponata, and chili con carne. The Yellow Fatali African Habanero sauce is also appropriately hot, with a little more lingering heat, which is typical for the Fatali. I love the fruity flavor of the fatali more than that of a typical caribbean based habanero fruitiness, and the citrus note makes a great addition to salad dressings, sauces, soups, and also fish. I love fatali on fish! The bottle suggests pairing it with cream curry dishes. So overall, I give both sauces three Fiery Worlds. I liked both sauces, but at the price point of $24.95 a bottle as listed in the marketing material sent to me, I wouldn’t see myself buying them. After all, they are priced over twice, and even three times what most, if not all, small batch, artisan style sauces cost. If someone can market their sauce in a way to command that price, well, more power to them, but to me they are basically well packaged, basic sauces, and nothing really special to warrant that kind of premium. I’m sure there are those un-informed foodies that will pay for them based on David Rosengarten’s name and reputation, but I wouldn’t expect many, if any, repeat purchases. I’m appreciative to ycmedia for the opportunity to review these products, and if you see them out and about, check it out! But definitely go to David’s Rosengarten’s website, www.drosengarten.com, and peruse his recipes, store, and stories. But always remember the basic truth, ladies and gentlemen, that It’s a Fiery World!